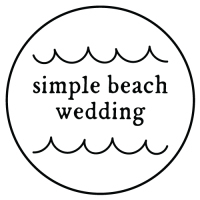 Simple Beach Wedding | Pensacola Beach Weddings $299. 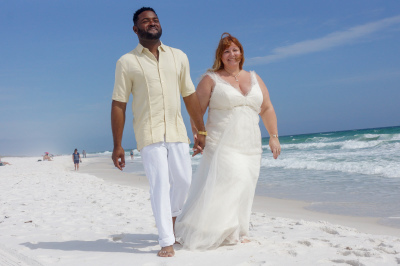 Information about having a Simple Beach Wedding on Pensacola Beach, Florida. 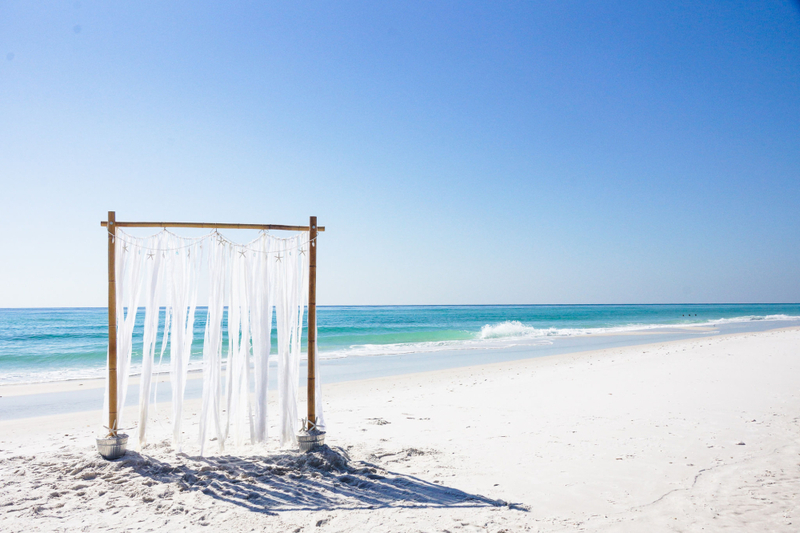 One company providing everything you need for your Pensacola Beach Wedding! 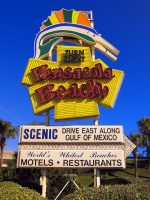 find your perfect alone spot on the beach or for more action try Pensacola's Casino Beach. 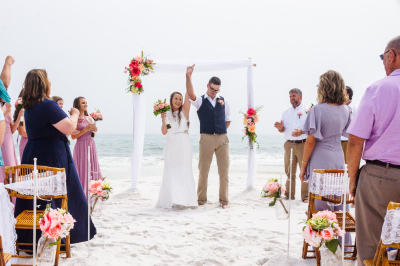 Pensacola Beach was voted #1 beach in Florida by the USA Today readers for 2018 and is ideal for beach weddings of any size, this picturess beach is a wedding dream come true! plenty of restaurant choices from casual to fine dining, beach bars and live entertainment. Whether your idea of a good time is lounging on the sand, shopping till you drop, or playing a leisurely round of golf. For the athletically inclined, swimming, fishing, diving, snorkeling, and sailing are all popular options. 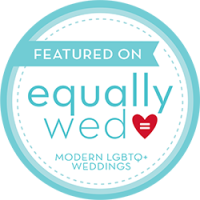 There is something for everyone at your Pensacola Beach wedding! 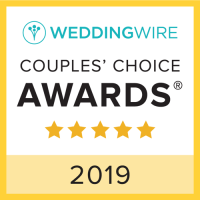 Hotel and condominium accommodations are abundant and there is plenty of fun beach shopping to do and attractions to see and experience! 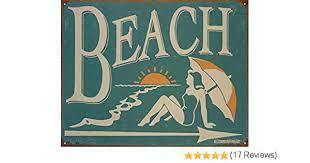 A laid back beach town, where the atmosphere ranges from lively crowds to very quiet pristine beaches. 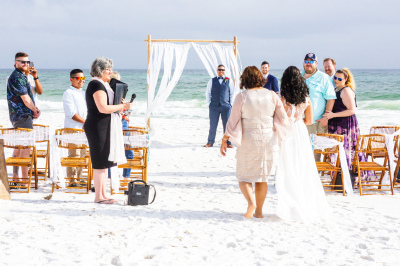 When choosing a perfect place for your destination beach wedding, don't overlook Pensacola Beach! 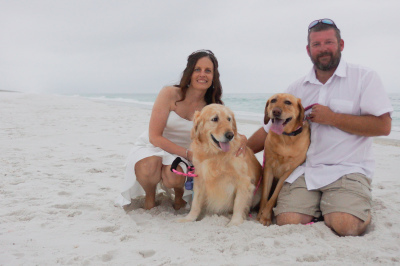 Call us today so we can start planning your Simple Beach Wedding on Pensacola Beach Florida. 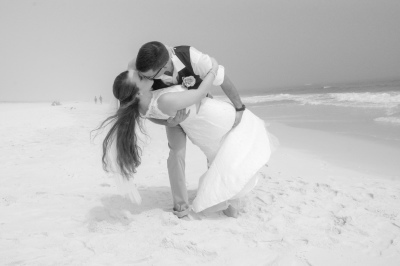 Your Destination Wedding Can Be an Easy Reality with Our Famous Pensacola Beach Wedding Packages.